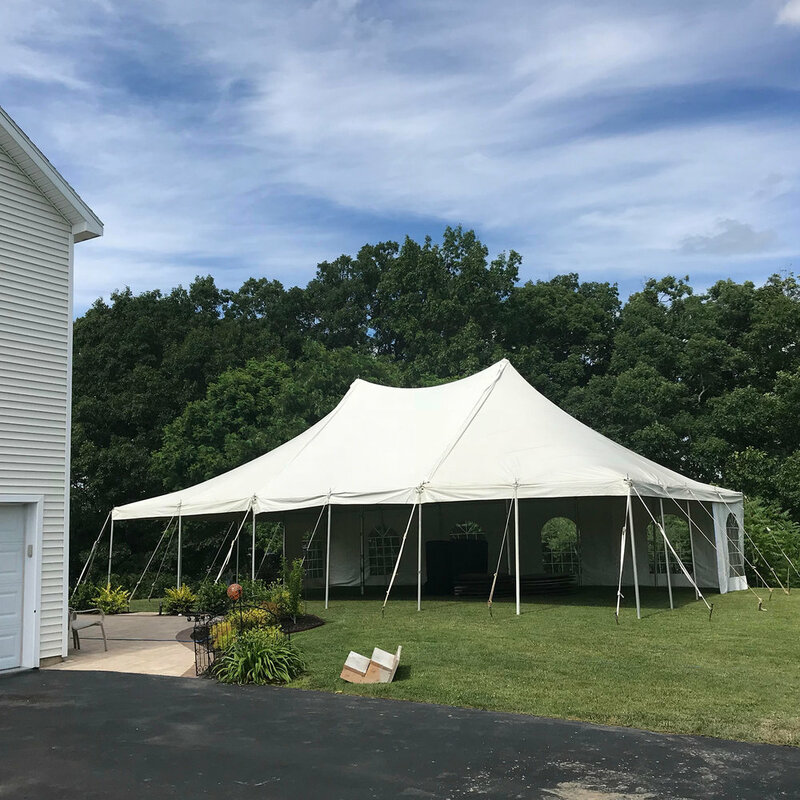 Tremont Rentals is a premier event rental company specializing in weddings, corporate events, backyard parties, and anything in between. We offer a top of the line inventory including wide variety of tents, tables, chairs, dance floors, lighting, and more. Our customers are able to work with our friendly and knowledgeable event staff to plan their dream event and make it come to life. Based at a convenient location within the Capital District, we serve a wide range of Eastern Upstate New York, along with portions of Massachusetts and Vermont. 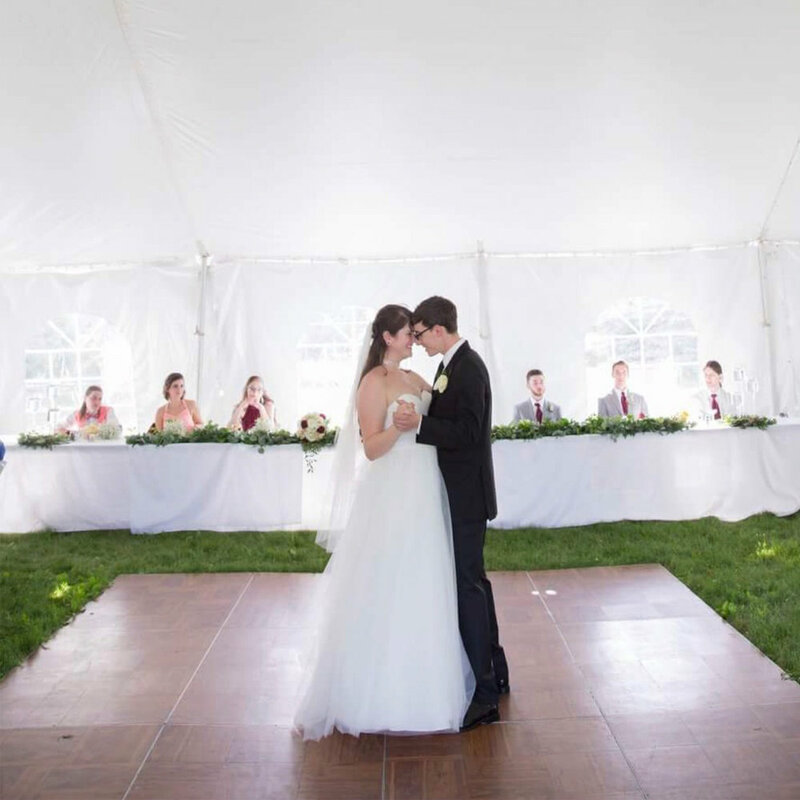 At Tremont Rentals we love everything about weddings, and have everything you will need for your perfect day! Our customers are able to work with our event staff step-by-step to plan, and make their dream day come to life. Outdoor family and friend get together’s are a great way to take advantage of the warm summer months. Make sure to keep your guests shielded from the sun or rain. whether its a graduation party, BBQ, or anything in between, we got the right tent for you! From company parties to fundraisers, Tremont Rentals has everything you need to make your corporate event successful no matter big or small. Beautiful handmade farm table 8’x40”. Perfect fit for any outdoor or rustic style event. Sits 8-10. Our wooden cocktail tables are a custom item that you wont find anywhere else! These cocktail tables standing a standard 42” tall serve multiple purposes, it can be used with a light pole to either extend string lighting away from a tent for more space, or in a separate area for a cocktail hour. Or it can be used with umbrellas to provide shade for your guests. 8’ wooden bench fits perfectly with our farm tables, or for a wedding ceremony. Classic white resin chair is a good look with any table for any event. Wooden farm style chair is a great fit with our farm tables! LED suspended Edison lights will let your go late into the night. These string lights can be used as perimeter tent lighting, and as draped lighting through out a tent. Event better yet, our skilled installation team will do the work for you! 6’ Rustic Bar using whisky barrels to hold a real wood slab. Can also be used as side tables (ie buffet tables, or area to display pictures or gifts). These powerful LED wash lights can light top of your tent with any desired color. Doing so will reflect light downward filling the environment. Standard 8’x40” redwood picnic tables are perfect or any outdoor event. Offered in 6’, 5’, and 4’ round tables, adding an umbrella can keep your guests in the shade even when not under a tent.